Have you often wondered what other animal families are called? 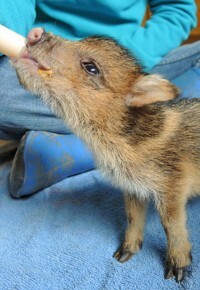 Southwest Wildlife Conservation Center, has several animal families with rather unique names. Some species have more than one term to describe their family. 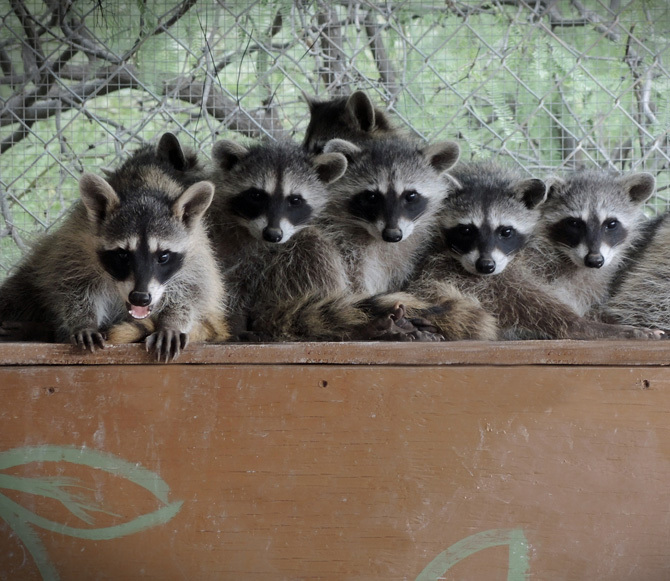 A group of raccoons is called a "gaze." Raccoons are sociable animals within the family group. It’s clear from this photo, why their family is called a gaze. Believe it or not, baby season is not over at Southwest Wildlife, in fact we have 3 new baby raccoons (not related) that have come in, just in the last week.